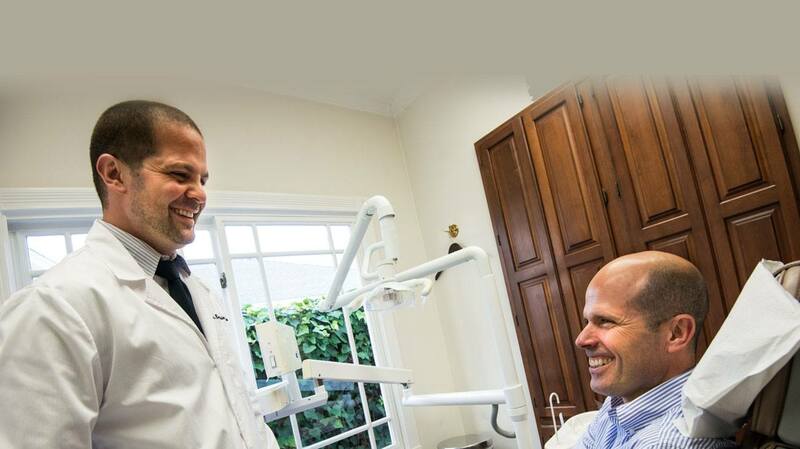 Are You a Candidate for Dental Implants in Larchmont Village? Imagine what it would be like to chew and eat all the foods you love with no difficulty. Imagine how you would feel if you could smile freely in the next family photo. Imagine what it would feel like to be confident about the appearance of your smile again. When you’re missing one or more of your teeth, it greatly affects the quality of your daily life, and it’s always on your mind. 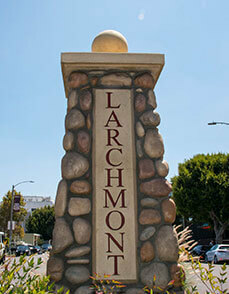 The good news is that you may be a candidate for dental implants in Larchmont village. Did you know that your missing teeth are also impacting your oral health? When you’re missing a root, your jawbone will begin to deteriorate, or resorb, which puts you at risk for more tooth loss. Bone loss also changes the appearance of your face, giving you a sunken and older appearance. When you’re missing a tooth, without a replacement your remaining teeth will begin to shift into the open space. This puts you at risk for fractures and periodontal disease. A misaligned bite can also contribute to a painful joint disorder known as TMJ. 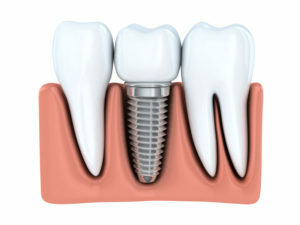 A dental implant is by far the best replacement for a missing tooth because it replaces both your root and your tooth. It most closely mimics your natural tooth with beauty, form, and function. No other replacement option can offer those benefits. Dental implants boast a 95% success rate, and with regular dental check ups and excellent home care your dental implant can potentially last for a lifetime. Your root is replaced with a titanium post that is biocompatible and integrates with your bone over time, creating the stable foundation to support your new tooth, or porcelain crown. Your new crown is custom designed by your provider to match your existing teeth and complement your smile. With your new dental implant in place you’ll have a smile you can be proud of and no one will ever know you were missing a tooth. 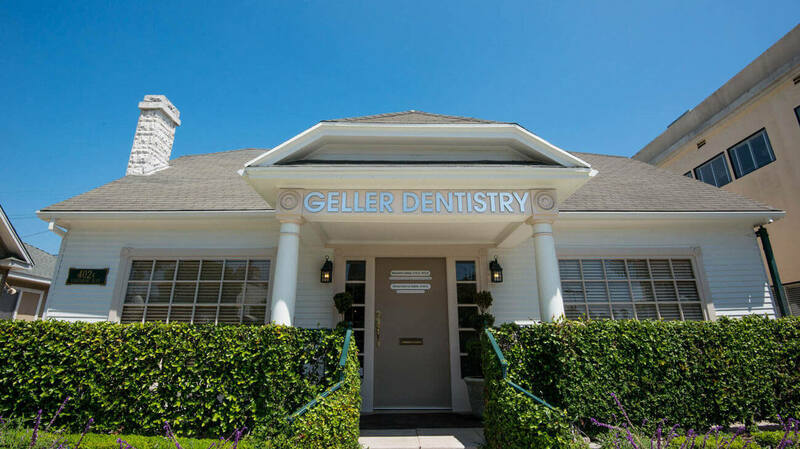 At Geller Dentistry, Dr. Benjamin Geller and Dr. Gloria Garcia-Geller are proud to offer their patients comprehensive implant treatment. 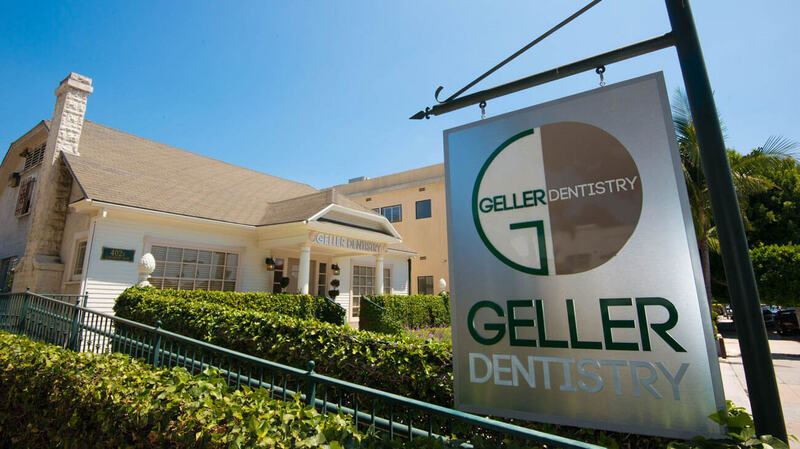 Dr. Geller is able to surgically place and restore your implant in the comfort of our office so you’ll be surrounded by the team you know and trust from start to finish. This is only one of the differences you’ll find when you work with the team at Geller Dentistry, and we know you’ll appreciate the personalized care you receive. Contact our office to learn more about dental implants and how we can help you restore your smile. 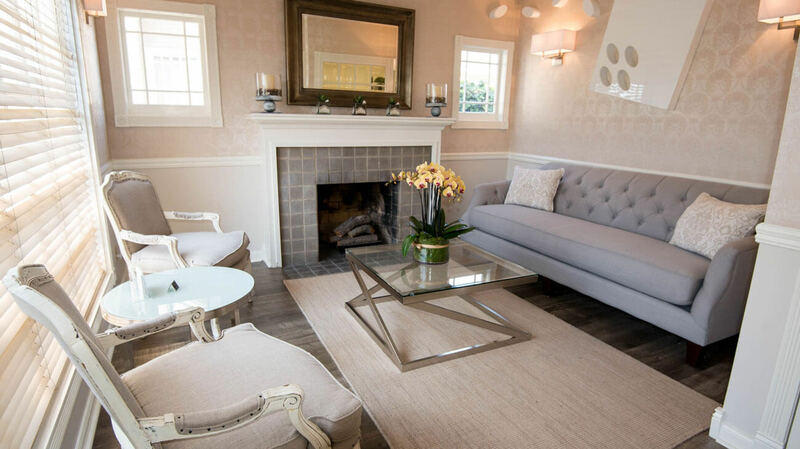 Comments Off on Are You a Candidate for Dental Implants in Larchmont Village?